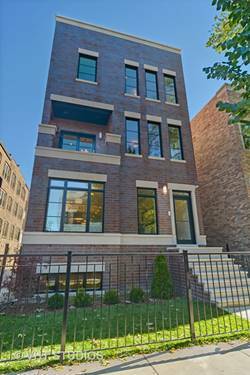 Visit this light-filled new construction duplex down in Blaine! 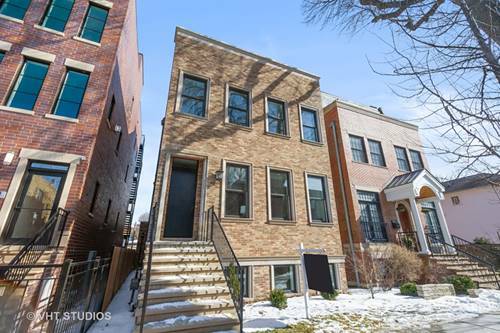 Built on an extra-wide 30-foot lot, this sophisticated, all masonry residence is just 1/2 block from Blaine School and the Southport Corridor. Step inside this Bloomfield Development creation with a transitional aesthetic. 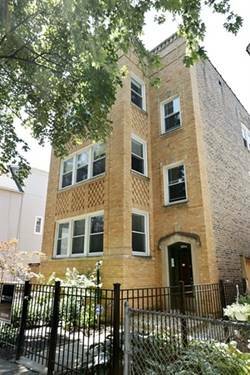 This is no ordinary duplex down as you'll notice an abundance of sunshine on the lower level! All four bedrooms are together on the lower level as well. The extra-wide lot and luxury finishes make this feel like a single family home, complete with Sub-Zero/Wolf kitchen appliances. Enjoy a private raised patio outside the family room. Radiant heat warms the lower level, attached garage, front driveway, stairs and sidewalk. 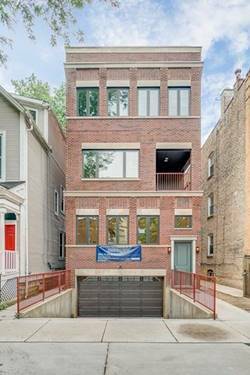 Common stairs lead directly from the attached, heated garage into your unit! Unit 1 comes with two parking spaces -- one in the garage, the other in the driveway. A third outdoor parking spot goes to whichever unit is under contract first! Pull right in! Unit 1 is move-in ready! 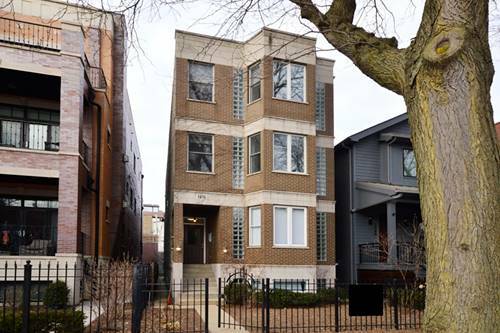 For more information about 3852 N Janssen Unit 1, Chicago, IL 60613 contact Urban Real Estate.